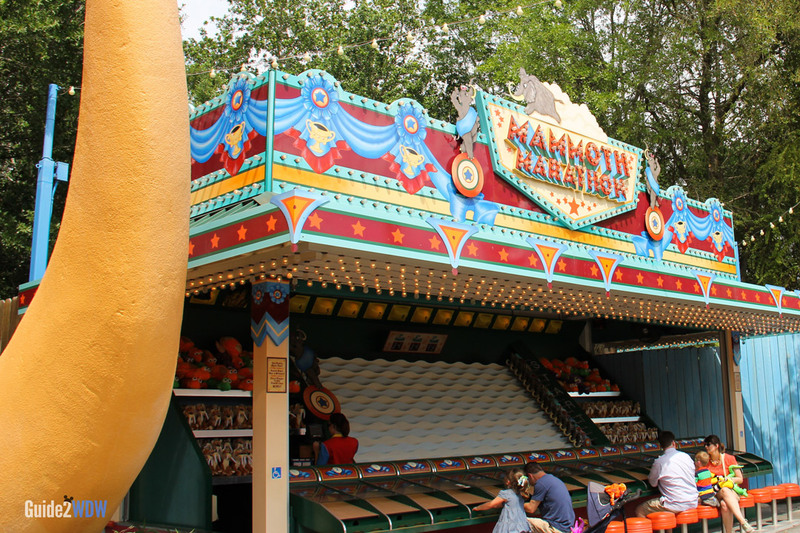 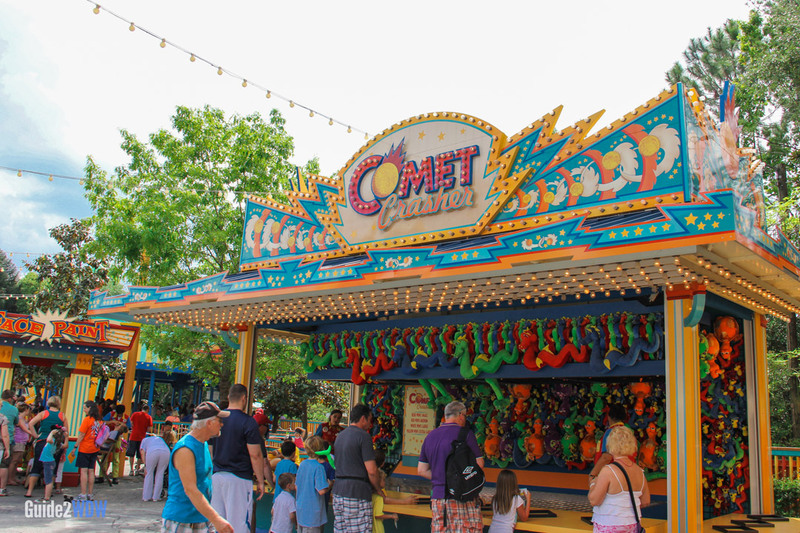 Test your skill in a variety of carnival games at Disney's Animal Kingdom. 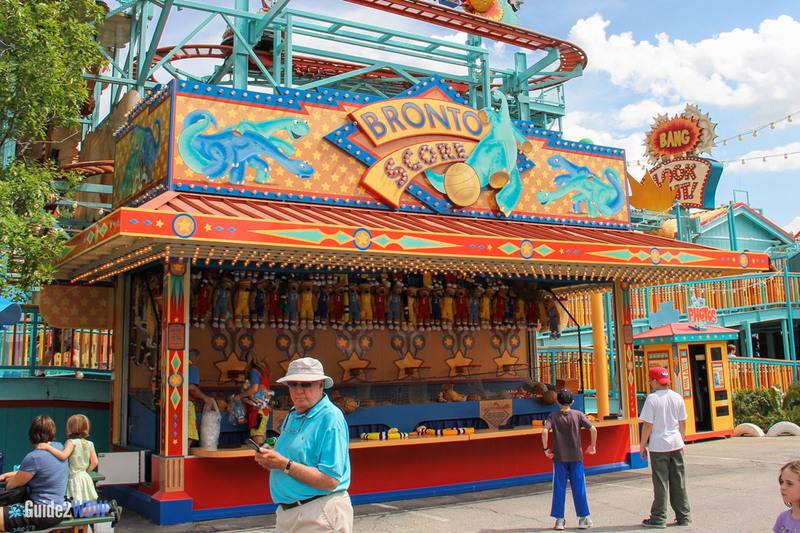 While this can be a fun diversion for a half an hour, this is an experience that is ubiquitous at carnivals and theme parks. 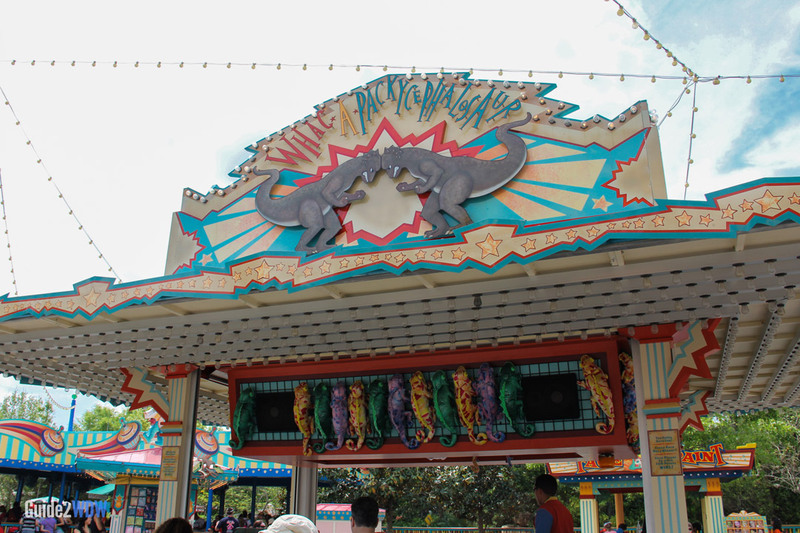 If your time is limited, we recommend seeing what else Animal Kingdom has to offer. 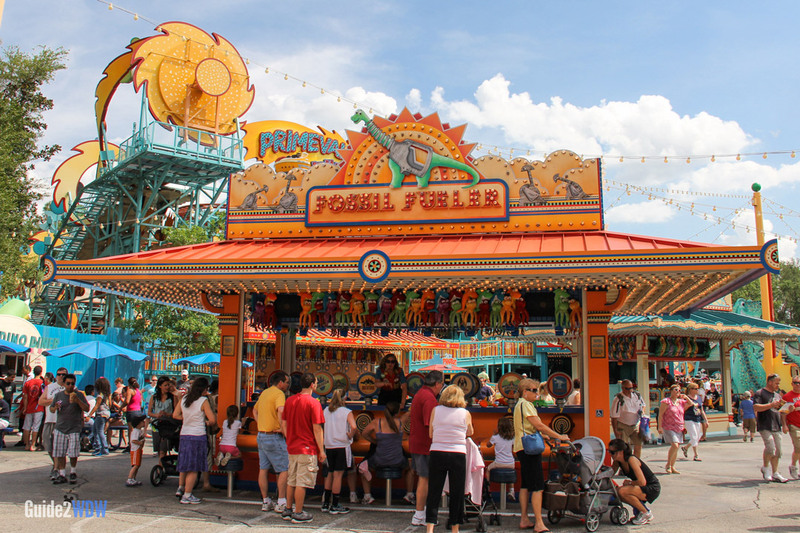 Each game at Fossil Fun Games requires an extra charge to play.